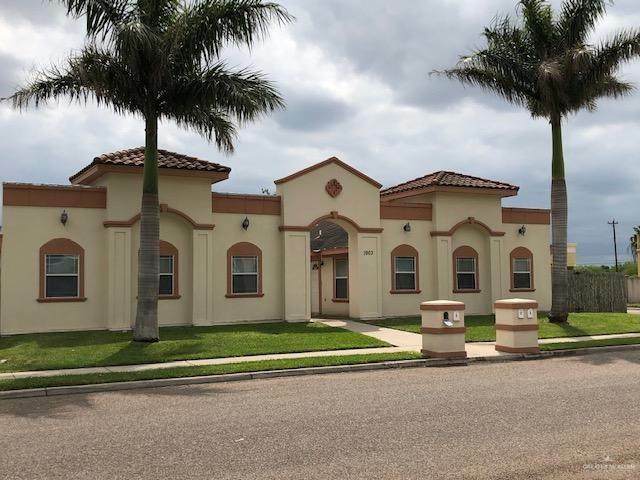 Investment property centrally located near Nolana and Jackson with access to the expressway. Two units are 3 bedrooms and two units are 2 bedrooms. Live in one and rent out the others for steady income! Call listing agent for your appointment to view this investment opportunity with steady income.